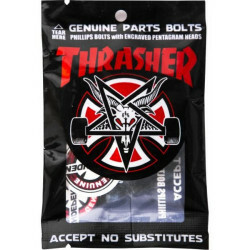 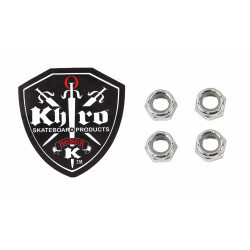 Nuts and BoltsThere are 81 products. 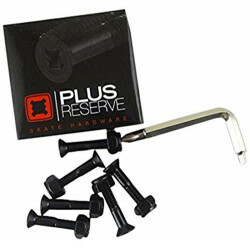 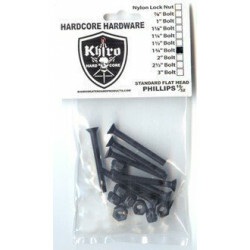 Plus Reserve Hardware Gold 1"
Developed by Pro-skateboarder, Josh Kalis Custom head that works with either a Allen or Phillips head screwdriver Reversible Phillips/Allen tool included. 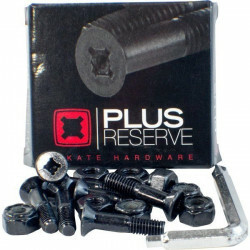 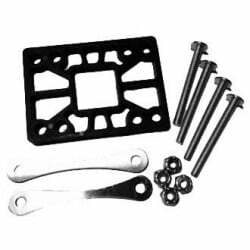 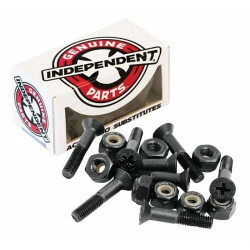 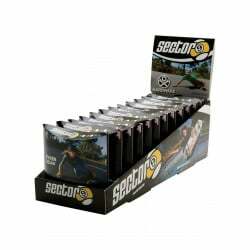 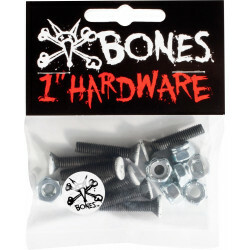 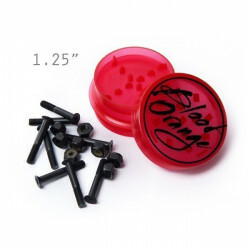 Plus Reserve Hardware Black 1"
Plus Reserve Hardware Red 1"
Available in 4 different sizes: 7/8", 1", 1.25", & 1.5"
The nuts and bolts that keep your setup together. 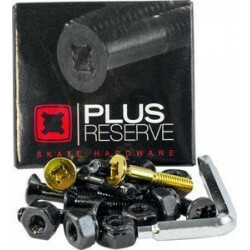 Don't ever find yourself without the right tool at a session again. 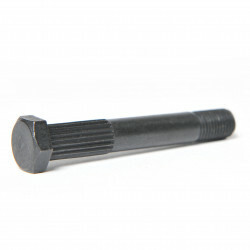 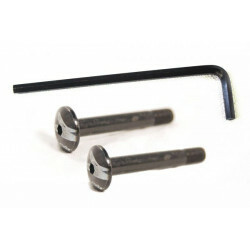 Pivot Bolt Kit for Seismic G5 180mm Truck. 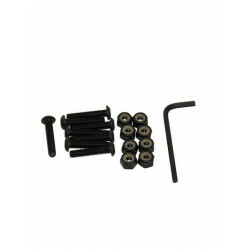 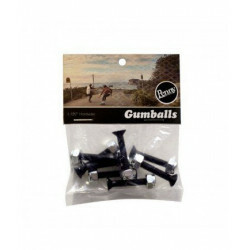 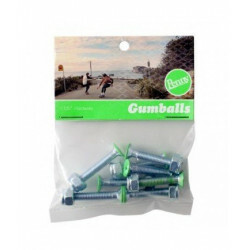 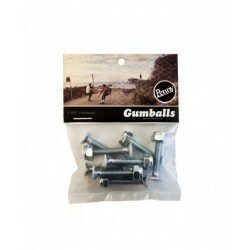 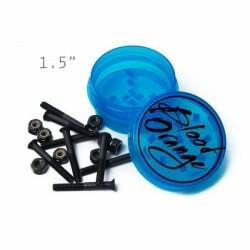 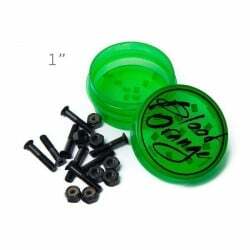 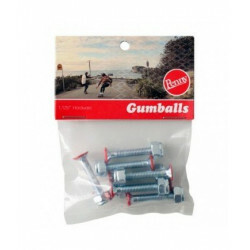 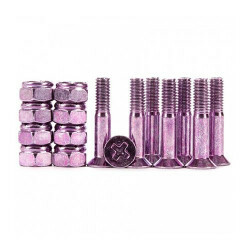 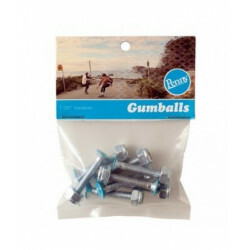 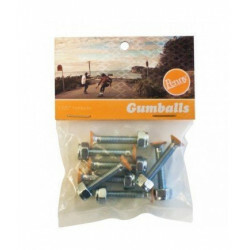 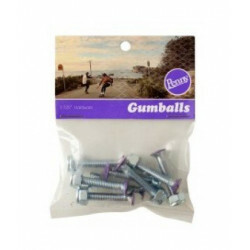 Comes with Baseplate Nut and Fastening Clip. 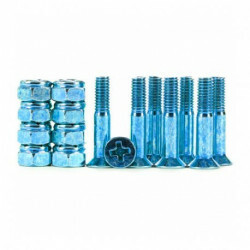 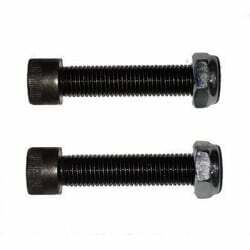 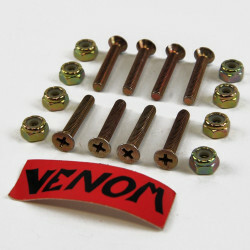 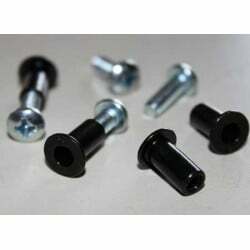 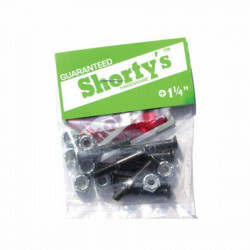 Price is for ONE (1) Pivot Bolt Kit. 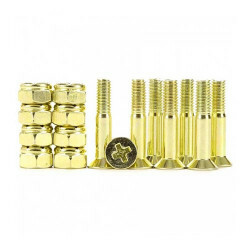 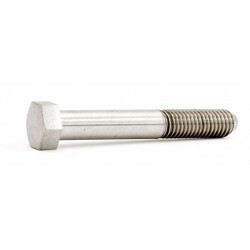 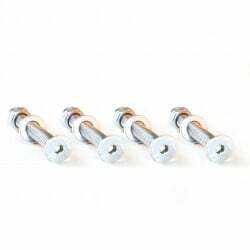 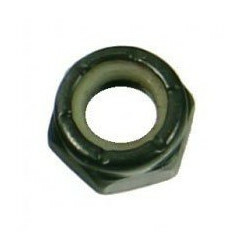 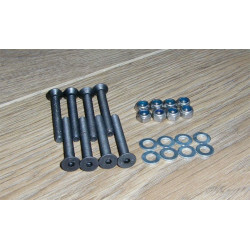 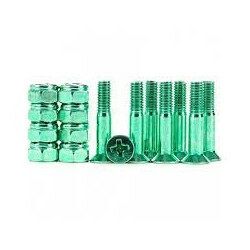 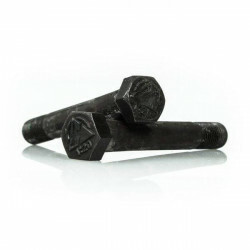 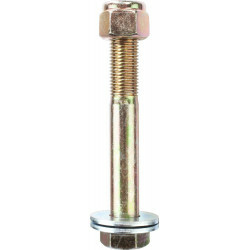 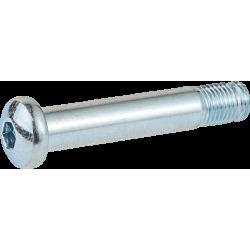 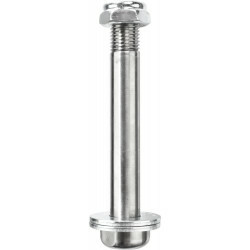 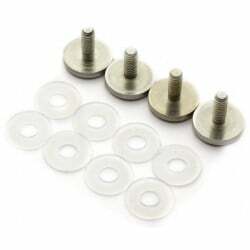 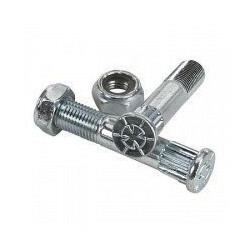 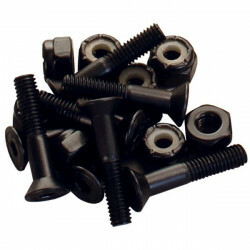 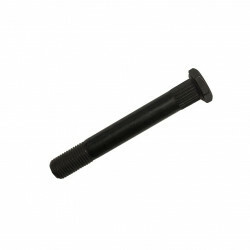 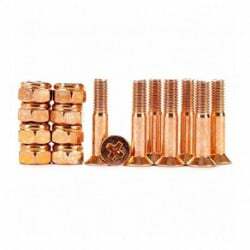 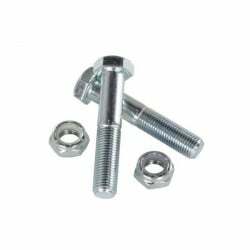 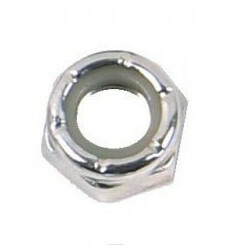 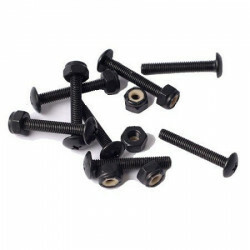 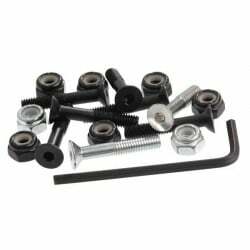 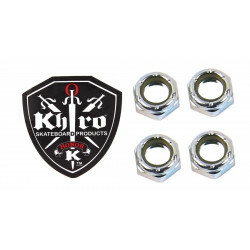 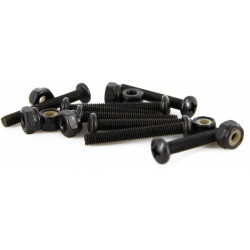 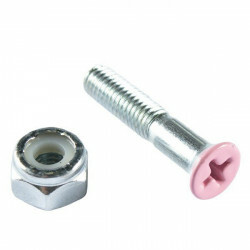 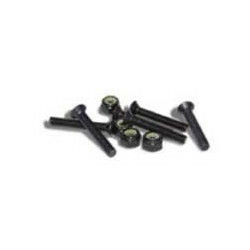 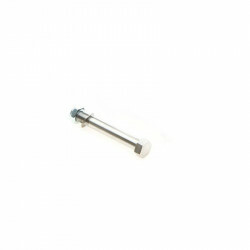 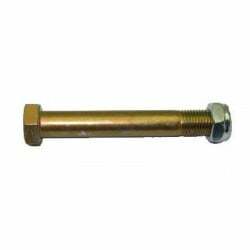 Made from an extremely strong steel (significantly stronger than Grade 8), these countersunk bolts integrate the washer into the bolt itself in order to reduce the height of the bolt heads while still distributing load pressure. 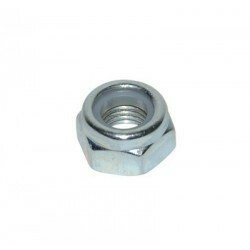 Price per nut. 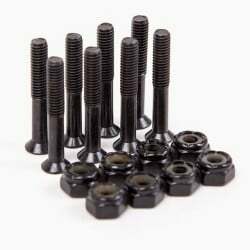 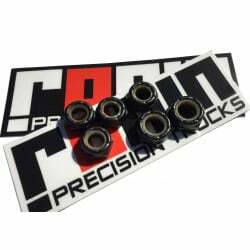 Only fits Aera Axles of the K3 and first gen K4, current K4's use regular axle nuts.